At the point in life where your talents meet the needs of the world is where God wants you to be. 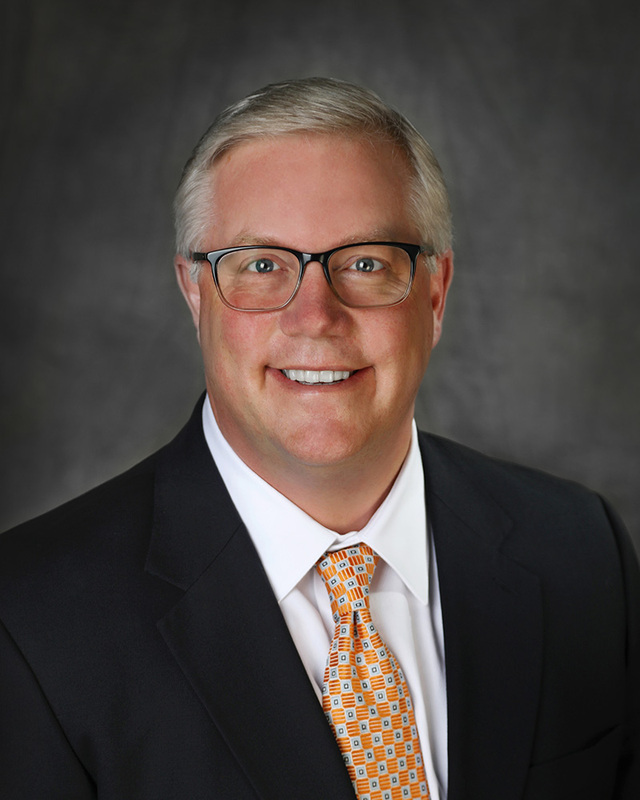 David Petoskey is President of Wealthcare Management Services (WMS), a financial planning firm he founded in 1995 that provides clients with a goals-driven experience that synchronizes planning and investing. By focusing on what really matters to clients – their life goals – Dave and his team create plans that help clients make the most of their income and assets. Dave and the WMS team work with a wide range of clients, including business owners, executives, entrepreneurs, and families in the Detroit metropolitan area and beyond. The firm’s success and longevity can be attributed to his uncanny people skills and understanding of planning and investing concepts. Dave’s entrepreneurial mindset was the catalyst behind the CPA Alliance program he developed to network with CPAs to bring value-added services to their accounting practices. The success of this pilot program resulted in LPL Financial making it the template for its Professional Advisors Alliance Program. As a result of his success with Wealthcare Management Services, Dave was invited to become a member of the Entrepreneurial Organization, where successful business leaders meet on a regular basis to share ideas and network. Committed to personal and professional development, Dave holds the Series 6, 7, 24, 62 and 65 with LPL Financial and also earned the RFC (Registered Financial Consultant) designation. Drawing on a seemingly endless supply of energy, Dave is active in the community. In 2015, he was appointed to Bloomfield Township’s Financial Sustainability Committee, where he acts as a consultant for the township’s police & fire retirement planning. Recognizing the value of giving back, Dave serves on many committees and advisory councils at his alma mater, Walsh College, and is a member of the President’s Advisory Council. He’s also involved in the Entrepreneurial Organization, which brings young successful business leaders together to share ideas and network. In 2007, Dave was named a Distinguished Alumnus and elected to the Board of Trustees at Walsh College. Before this, in 2006, he was elected to the Walsh College Foundation Board of Directors. He’s also co-chaired Walsh events such as the Walsh Gala and Golf Classic. Dave is the president of the Forest Lake Country Club as well as being a member of the Club’s board. A Michigan lifer, Dave resides in Bloomfield Hills with his wife, Kathy and their two daughters, Lauren and Sydney. When not working or spending time with his family, Dave enjoys golfing and rooting for Detroit sports teams.